Massachusetts Institute of Technology (MIT) in collaboration with Propstack has built India’s office realty rent indices for top 6 cities. 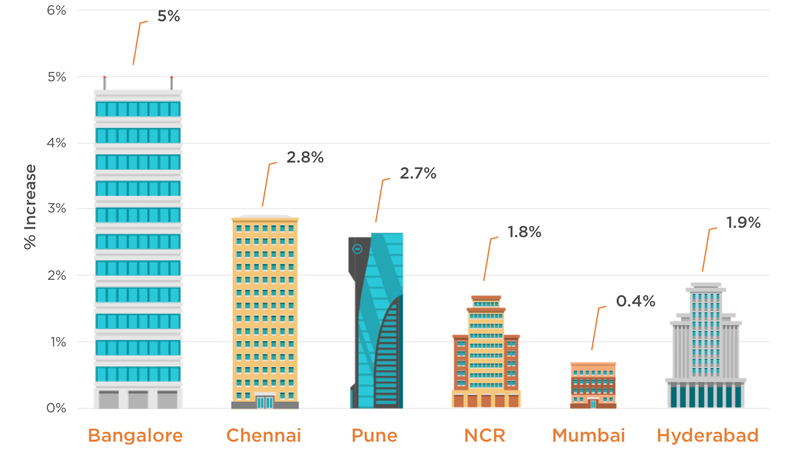 These indices depict the growth of office rents since 2010. 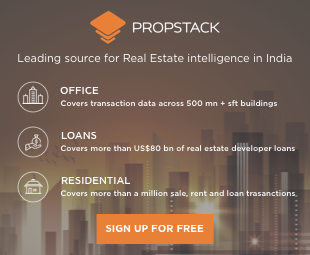 Both MIT and Propstack believe that an indicator tracking the rental growth like Rent Index can be important for an emerging market like India, promoting better transparency and higher institutional investments. Bangalore has seen biggest annual increase in rents since 2010 while Mumbai had the slowest annual rent growth.